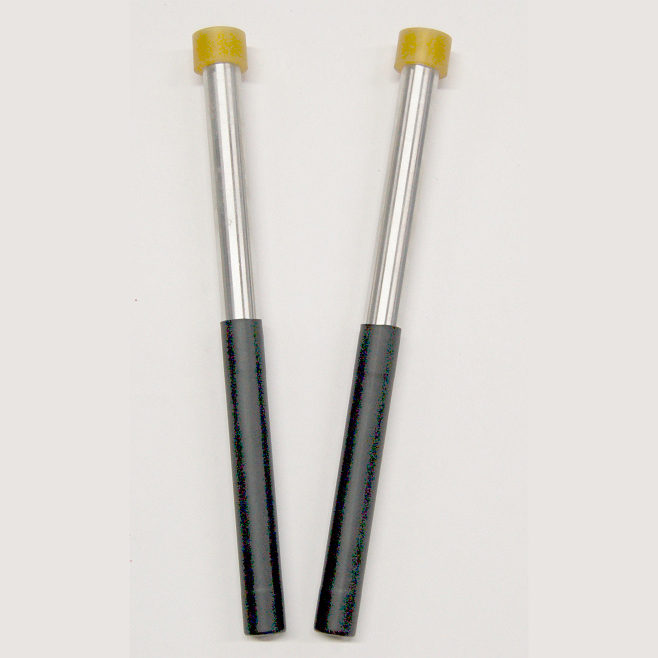 Great for strumming, warm sound in low register. 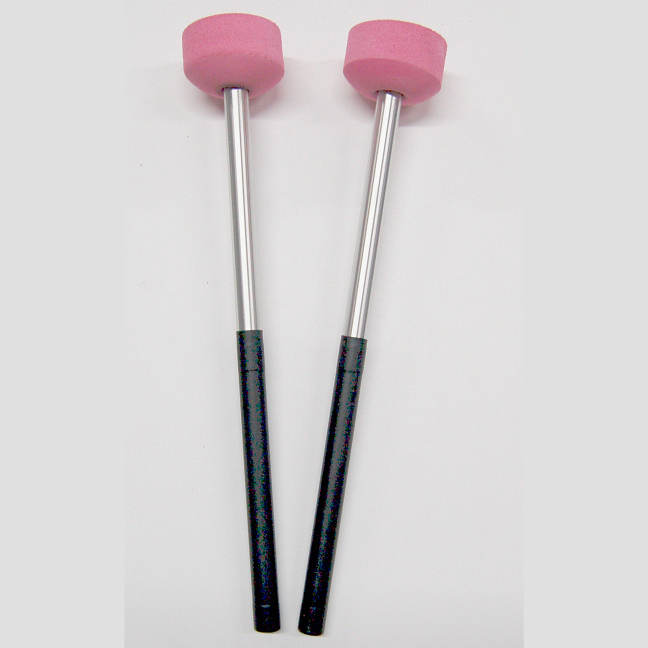 Two-stage mallet, warmest sound in low register. 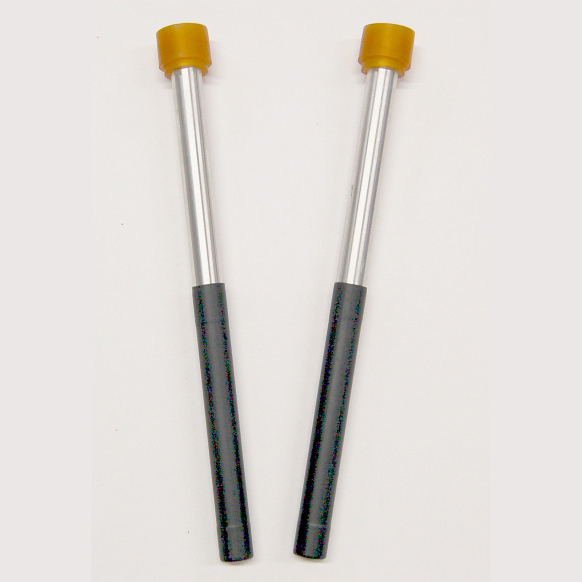 Three-stage mallet great for all registers. 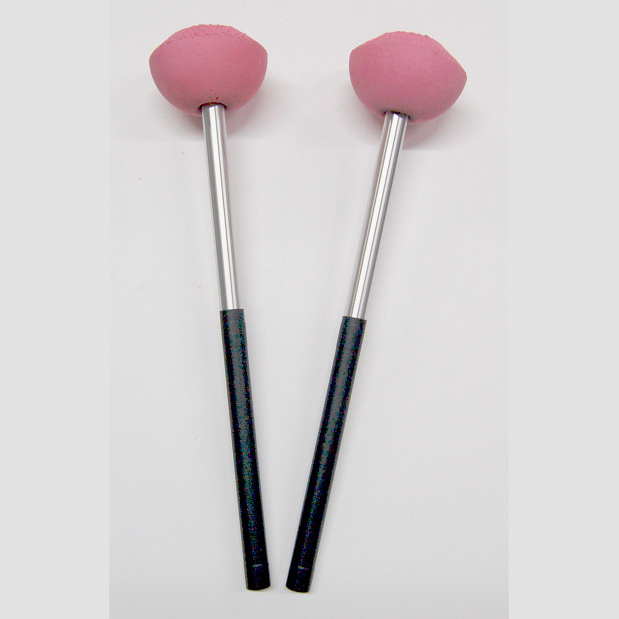 Disk-shaped tip provides great tone. 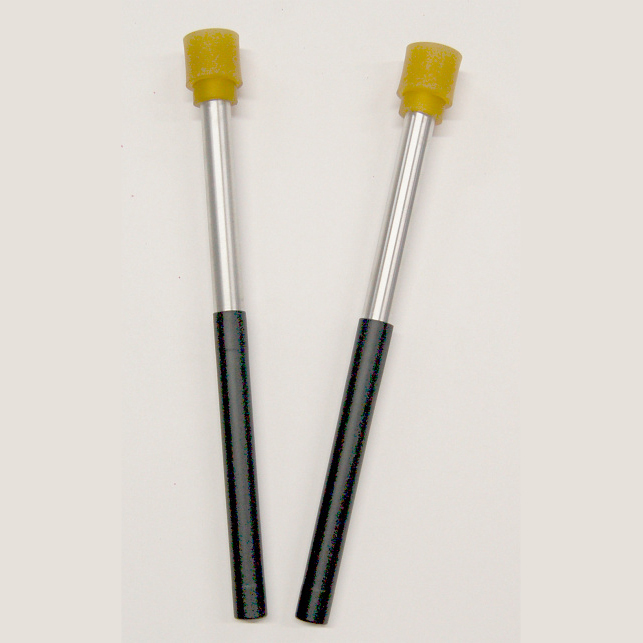 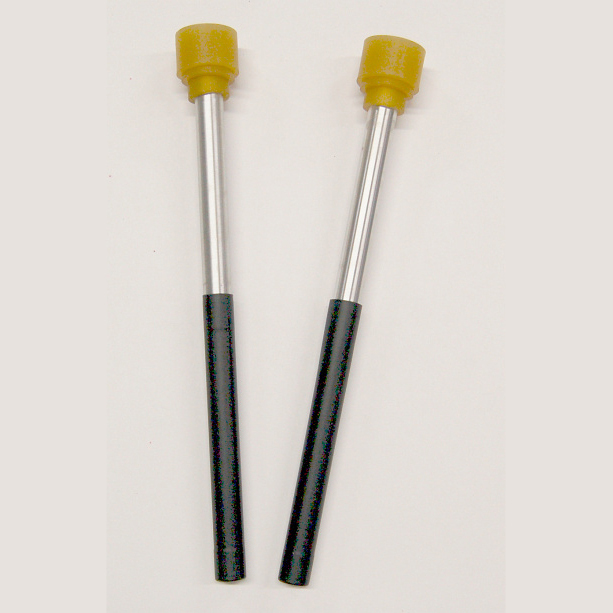 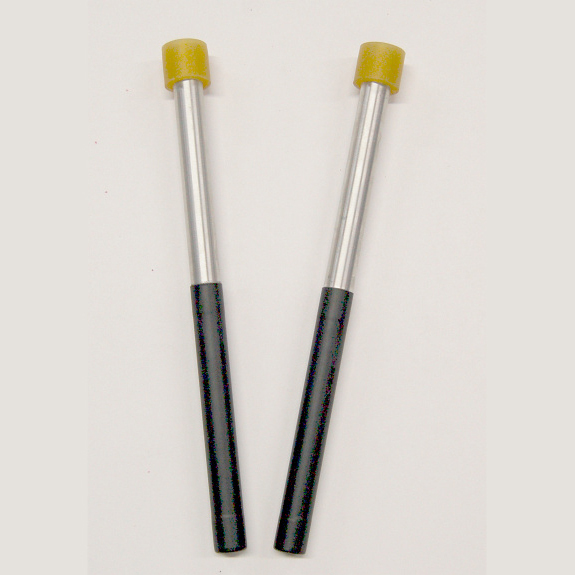 Special contoured ball tip, general purpose.